On Saturday 2nd and Sunday 3rd September, we launched our 2018 Collection at The Lawns Show in Cottingham. 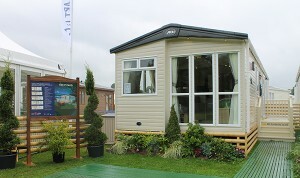 This was the first time our lovely ABI customers could visit our two new homes, The Malham and The St. David. It was also the first opportunity to see the brand new incredible layout and furnishing revision to the much loved Ambleside, as well as the whole fully updated collection. Every year, we use our 40+ years of experience to develop your Holiday Homes, making improvements and adding completely new homes to the collection. 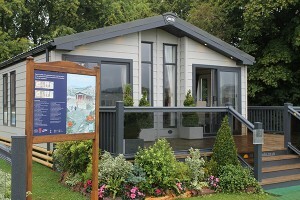 The Lawns Show is the event where we can see your reaction to our hard work for the first time, and, again, you made it completely worthwhile. 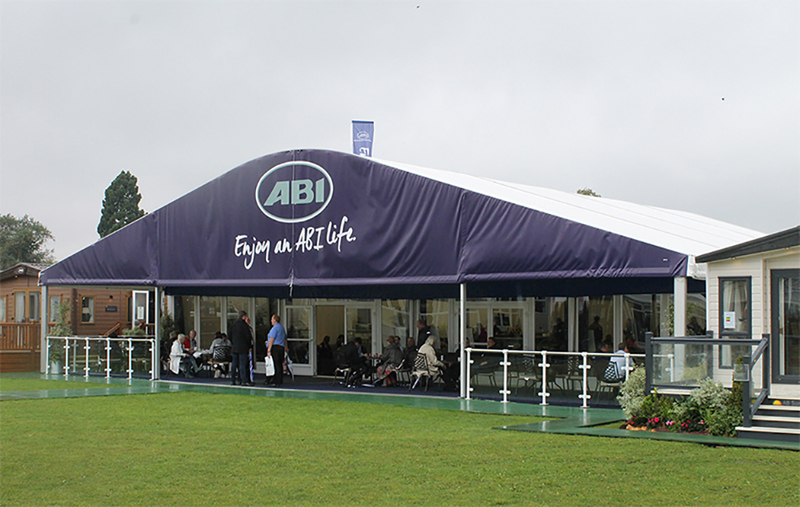 We love the event because it gives us a chance to meet you and find out what adventures have been a part of your ABI life – then, now and in the future. 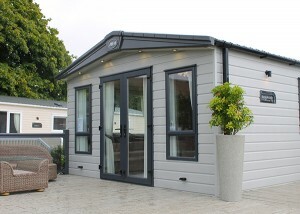 This is what inspires us to keep working hard to produce the Holiday Homes you are so enthusiastic about, so that you can always have Great British Holidays. 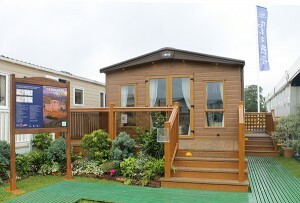 Join our online ABI Community through our Facebook, Twitter and Instagram, where we regularly share photos, updates, competitions and future events. This will include information on The Beaulieu Show, at the end of September, which is the next chance for you to see the new collection.